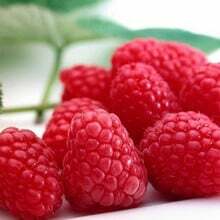 Raspberry Tadmor is a modern late summer variety which will help bridge the gap between summer and autumn fruiting raspberies and produces abundant crops of extremely large, bright red berries with a superb flavour and an average weight of almost 7g each. 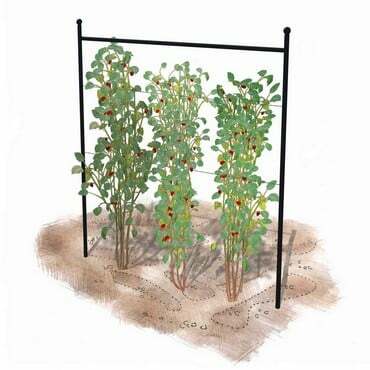 Canes are upright and virtually spine free, making picking easy. 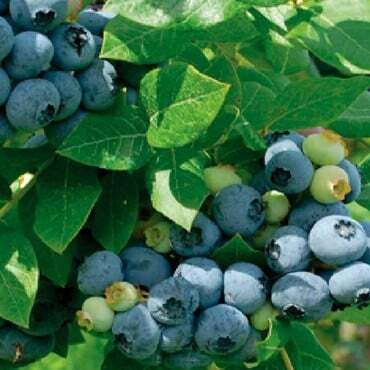 The berries are delicious eaten fresh but are also excellent for freezing being both firm and sweet. A great choice to extend the raspberry season.